Hey guys, Aideen here today! I got a fun craft book for Christmas from my brother and it has not only paper crafts but many others too! I really enjoy looking through craft books and seeing some projects I would like to try and one that I saw in the book was needle felting and in particular a needle felted lamb. 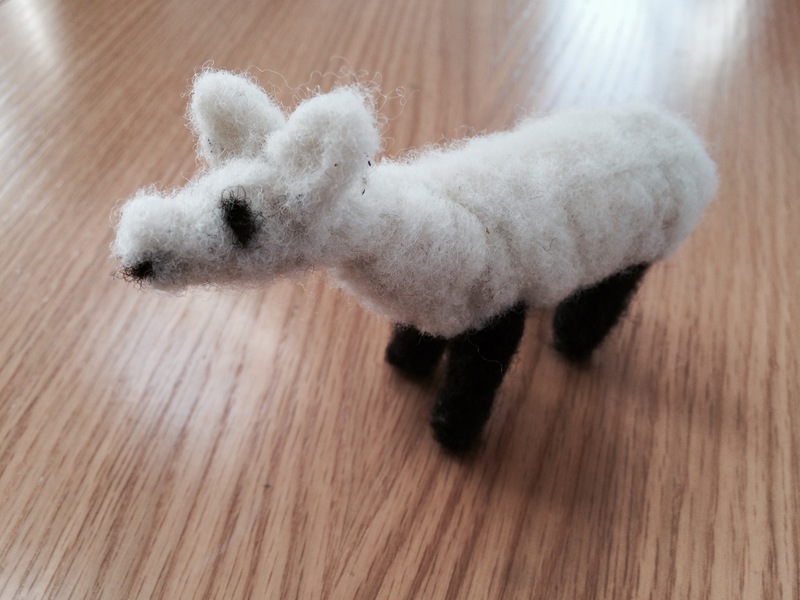 The video explains the story so please take a peep and enjoy… My first ever needle felt project-the little lamb.